Sizes Available: 5 lbs, 15 lbs, 25 lbs. 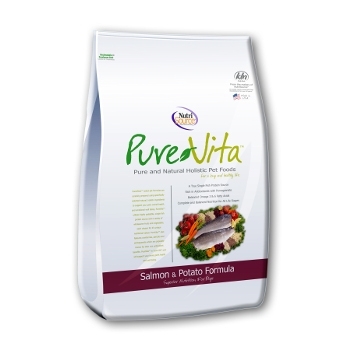 PureVita™ Brand Salmon and Potato Formula combines tasty salmon with wholesome potatoes and a select variety of nutritious fruits and vegetables to deliver a healthy and delicious, easy to digest meal your pet will love. 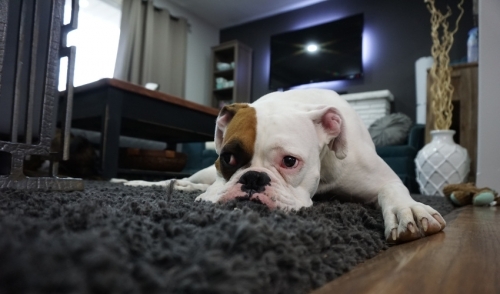 And because it's made by NutriSource® you can be sure that everything used to make PureVita™ are the finest quality, purest ingredients available.